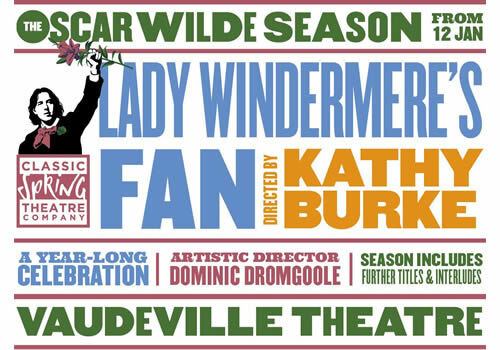 Award-winning actress, writer, comedienne and director Kathy Burke leads a new production of Lady Windermere’s Fan at the Vaudeville Theatre, as part of a revelatory season that celebrates the work of Oscar Wilde. Playing a limited season at the West End venue, the production stars Jennifer Saunders and Samantha Spiro, and follows Eve Best in A Woman of No Importance. 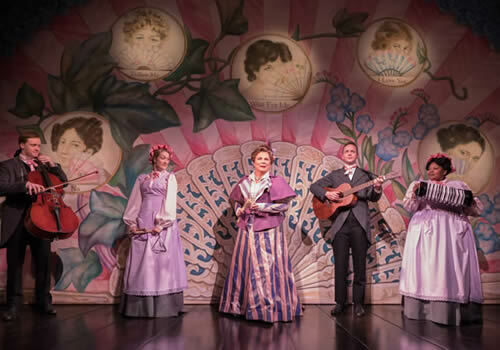 One of Wilde’s early plays, Lady Windermere’s Fan is the comedy of manners that takes place on the day of Lady Windermere’s much-anticipated birthday party. All seems to be perfectly in order, until her close friend Lord Darlington plants an unwanted seed of doubt. Could her husband be having an affair? And will his mysterious other woman be attending her birthday party? Kathy Burke directs the production, with previous credits including The God of Hell at the Donmar Warehouse, Smaller at the Lyric Theatre and Once a Catholic at the Tricycle Theatre in 2014. Former Artistic Director of the Globe, Dominic Dromgoole, helms the season in order to rediscover the original wit and ground-breaking work of proscenium playwrights that still remains relevant today. 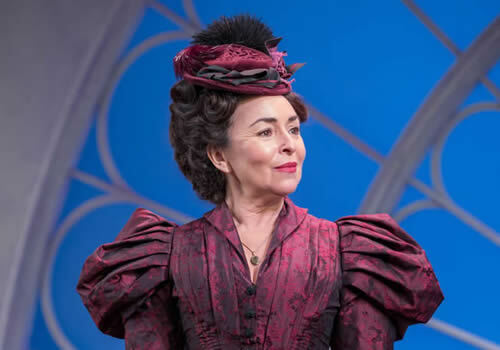 Olivier Award-winning actress Samantha Spiro stars as Erlynne, with previous credits including Guys and Dolls, Hello Dolly and Merrily We Roll Along, opposite comedian Kevin Bishop as Lord Darlington. Writer, actress and comedienne Jennifer Saunders guest stars as the Duchess of Berwick, after previously having worked with Burke on Absolutely Fabulous. 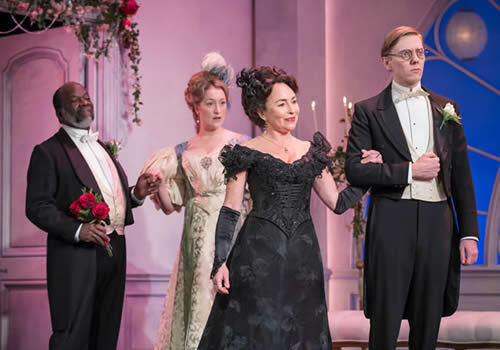 Further casting includes Joseph Marcell as Lord Lorton, Grace Molony as Lady Windermere, Joshua James as Lord Windermere and Ami Metcalf as Agatha and Rosalie. 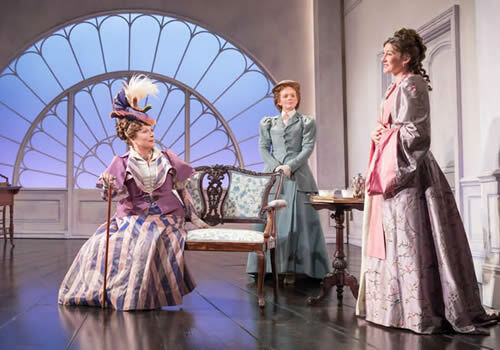 Four productions feature in the season, which is presented by Dromgoole’s new theatre company Classic Spring, with following productions including An Ideal Husband and the frequently revived The Importance of Being Earnest. Lady Windermere’s Fan plays at London’s Vaudeville Theatre from January 12th to April 2nd 2018. Lady Windermere’s Fan may not be suitable for young children.